Employment tribunal fees have been a constant talking point; not only among employment lawyers and the legal profession but also the individuals who wish to bring claims and the businesses who defend them. In 2013, the fees were introduced by the then Lord Chancellor, aiming to reduce the number of malicious and weak cases reaching court. Take great care with “off the shelf” contracts – there is no such thing as a “standard” non-compete and post termination restrictions should be tailored to the reality of your business. Don’t be greedy when deciding on the length of restrictions. The courts have no power to reduce the length of the restriction and so the length shorter rather than longer. 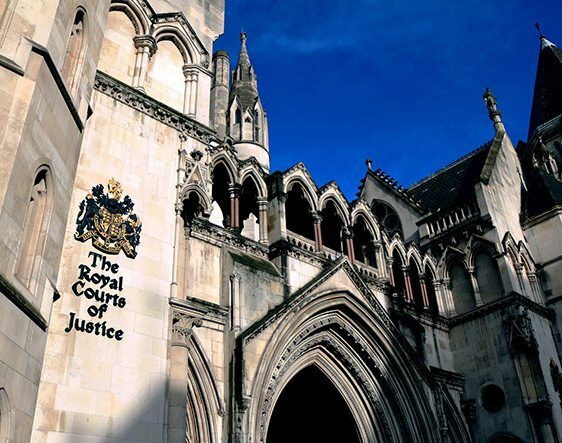 The Employment Appeal Tribunal ("EAT") has confirmed there cannot be a successful discrimination claim where the claimant cannot establish he/she has suffered a detriment. Howes Percival comments on latest Employment Appeal Tribunal ruling. 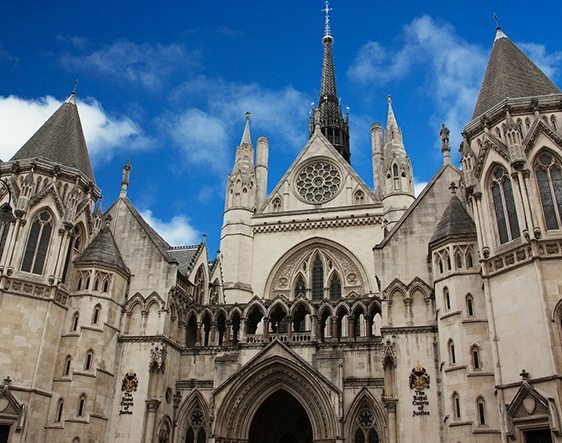 Employers are split over the future of employment tribunal fees, which have resulted in a substantial 70 percent drop in the number of employment tribunal claims made by employees since their introduction in July 2013. As the employment litigation landscape continues to change, Eversheds LLP conducted a timely survey in the quest to find out what the practical implications will mean. Here, Geoffrey Mead, Partner at Eversheds LLP, summarises the key findings.